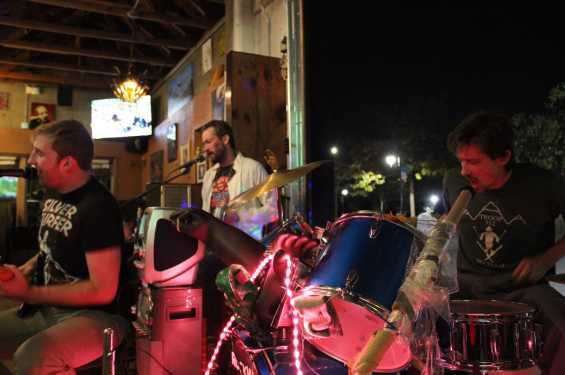 Come join us every Thursday night starting at 8 p.m. for live music! Questions? Send an e-mail to guildcatering@gmail.com or call (319) 333-1740.